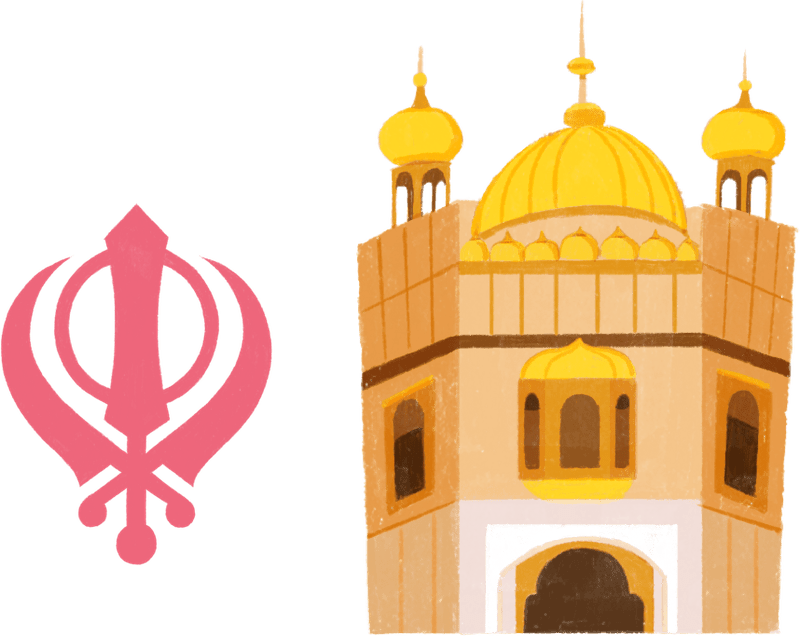 Discover Sikhism's rich culture and traditions, from clothing and observations around key life events to the code of conduct known as Sikh Reht Maryada (SRM) and Khanda. Is Medical Marijuana OK for Sikhs? Are Sikhs Allowed to Pluck or Thread Their Eyebrows? Do Sikhs Believe in Circumcision? Does Sikhism Allow Tattoos and Piercings?